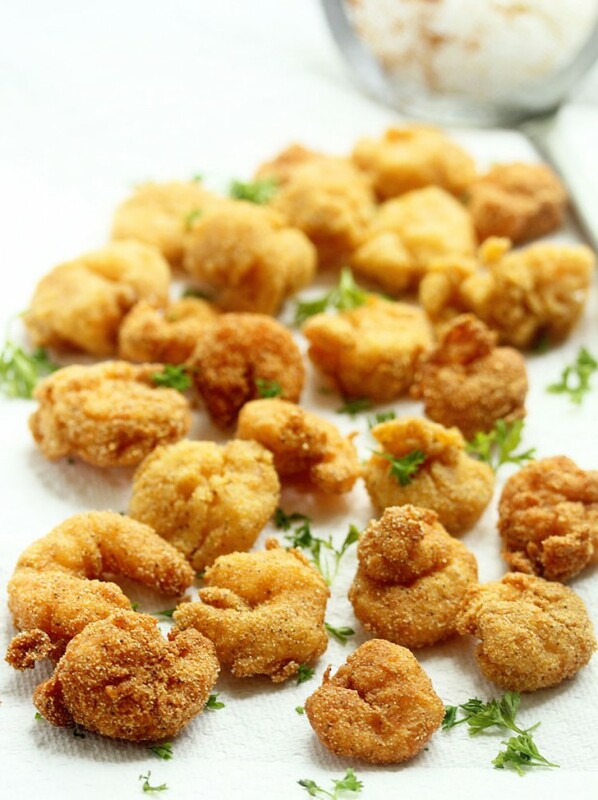 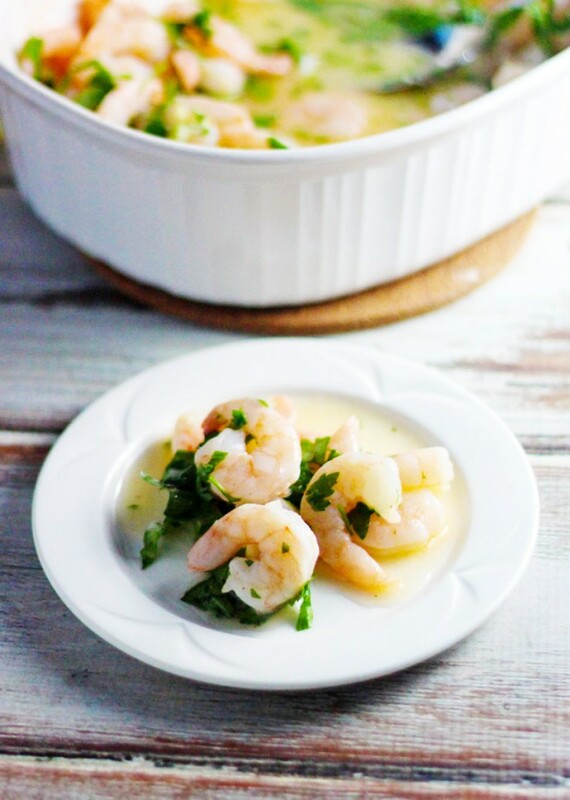 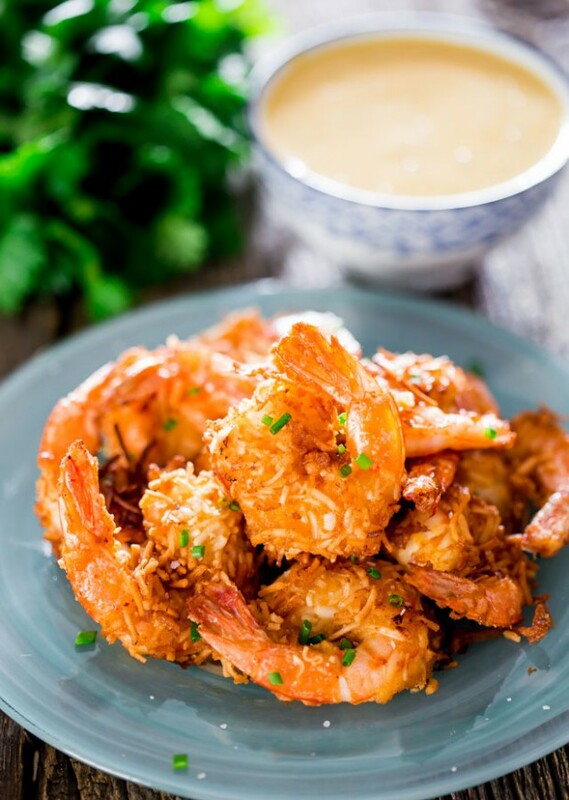 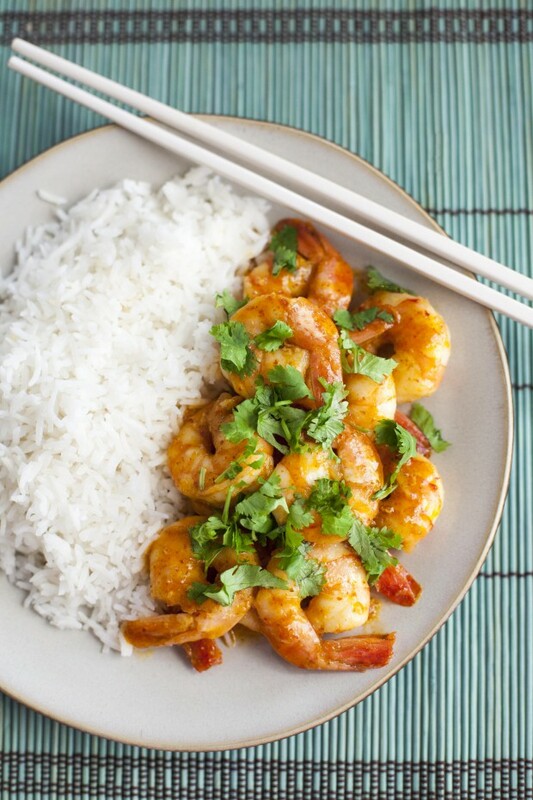 Low in fat and calories, shrimp are a healthy snack, lunch, or dinner. 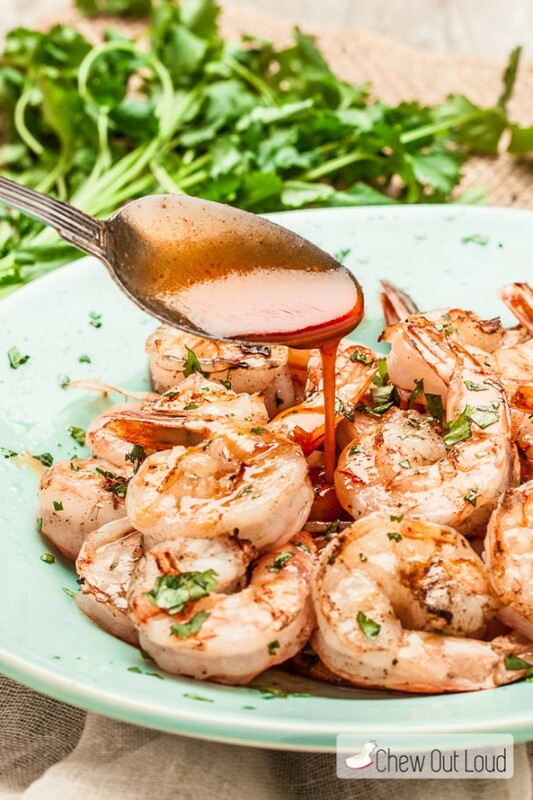 Fresh or frozen, shrimp is America’s favorite kind of seafood. 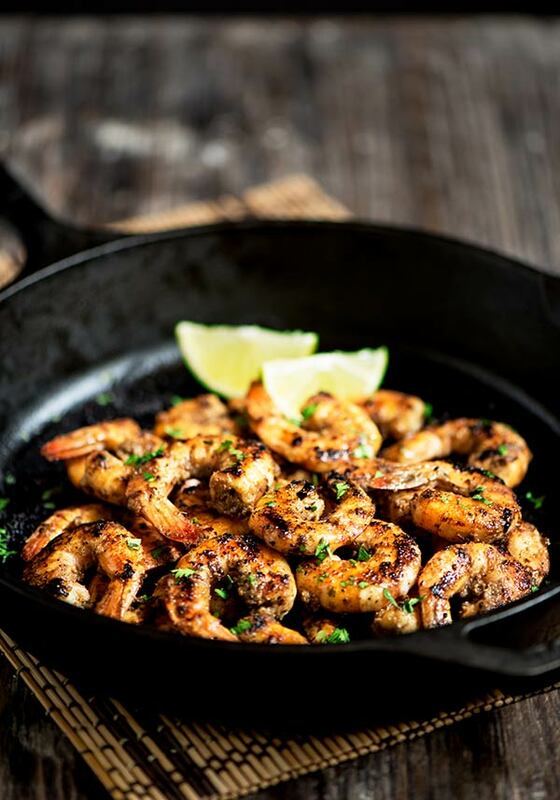 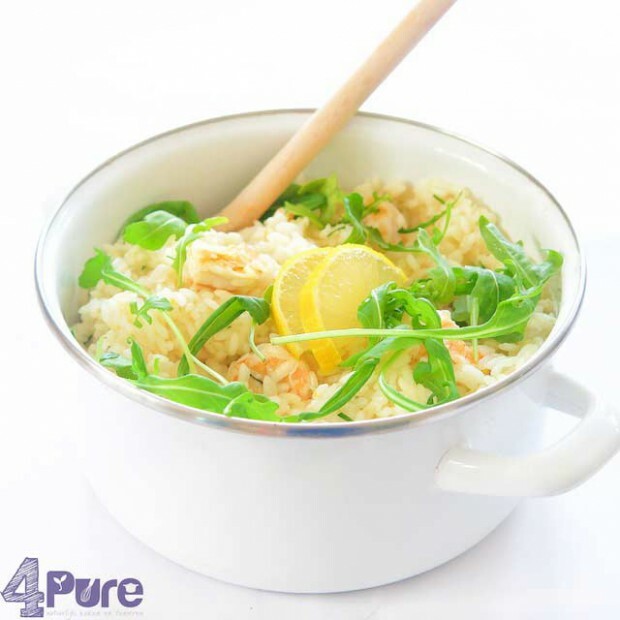 It’s low in saturated fat, packed with protein, and a good source of iron, zinc, vitamin B12 and selenium. 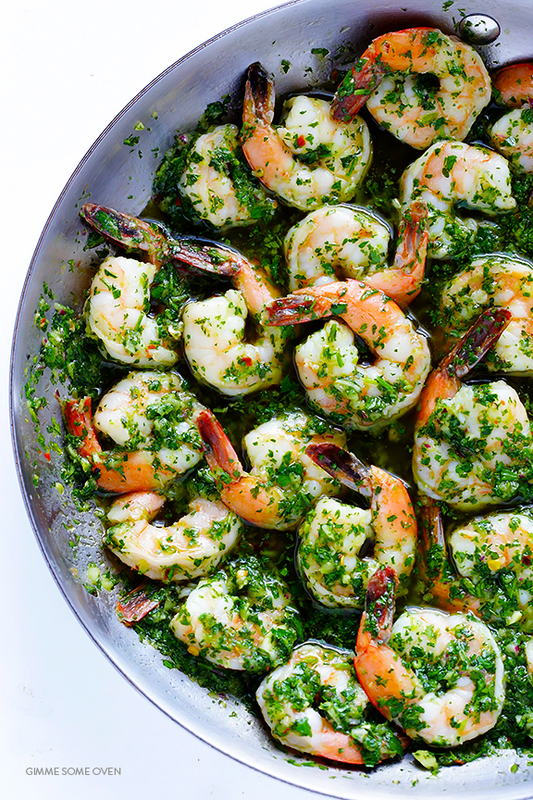 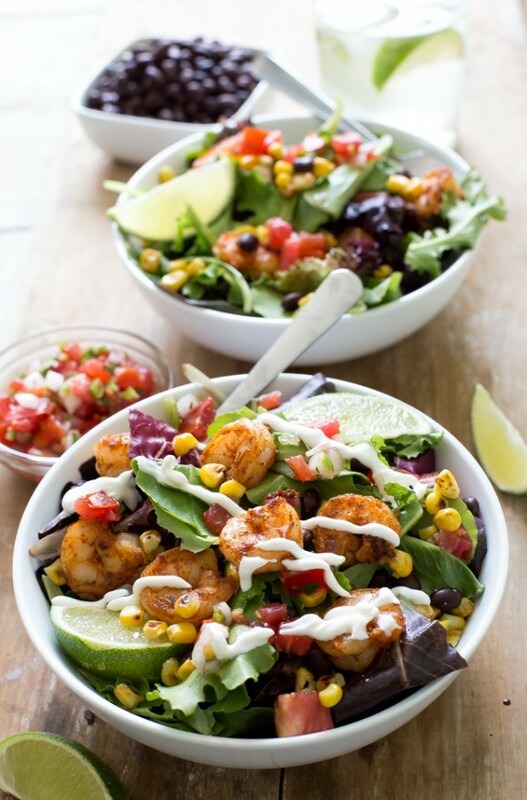 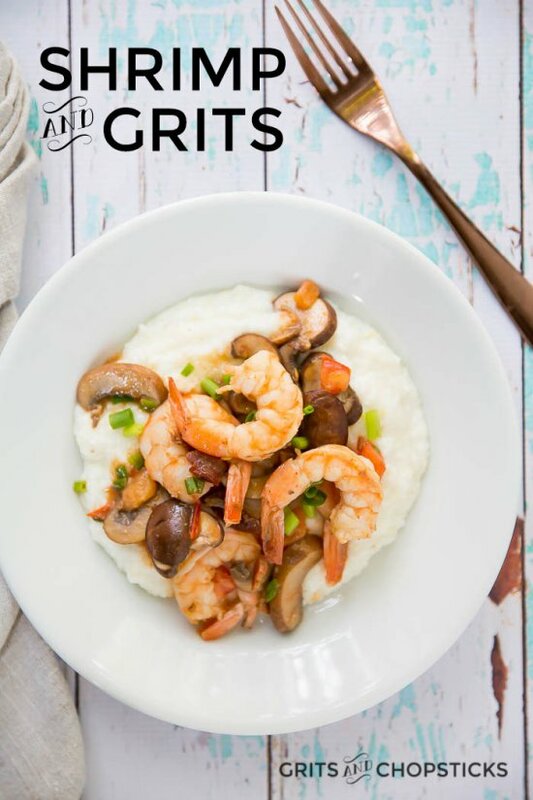 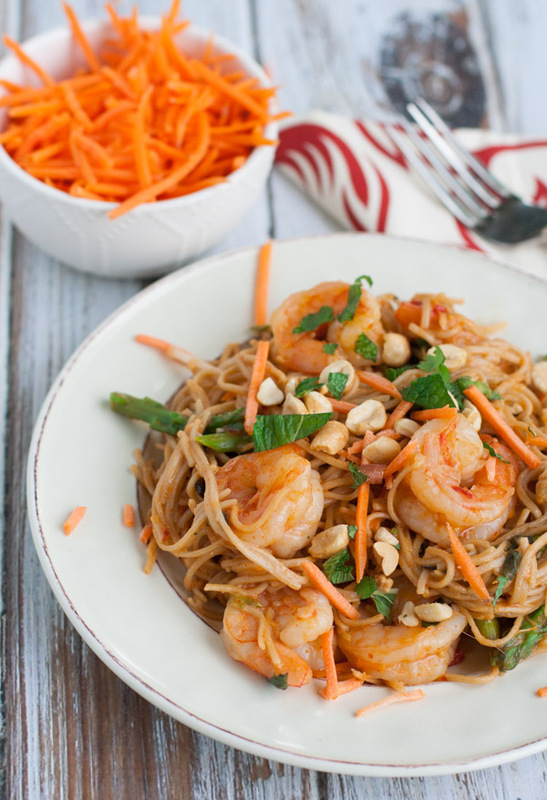 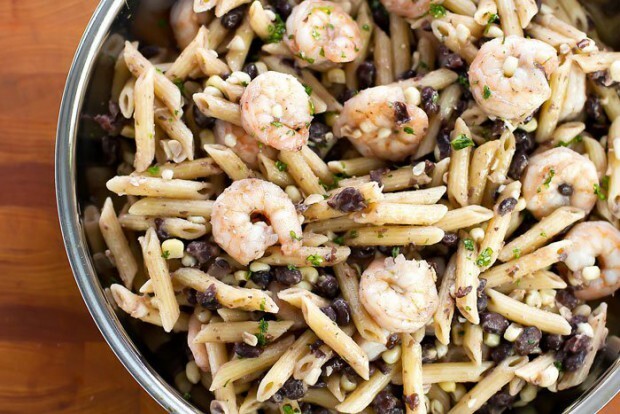 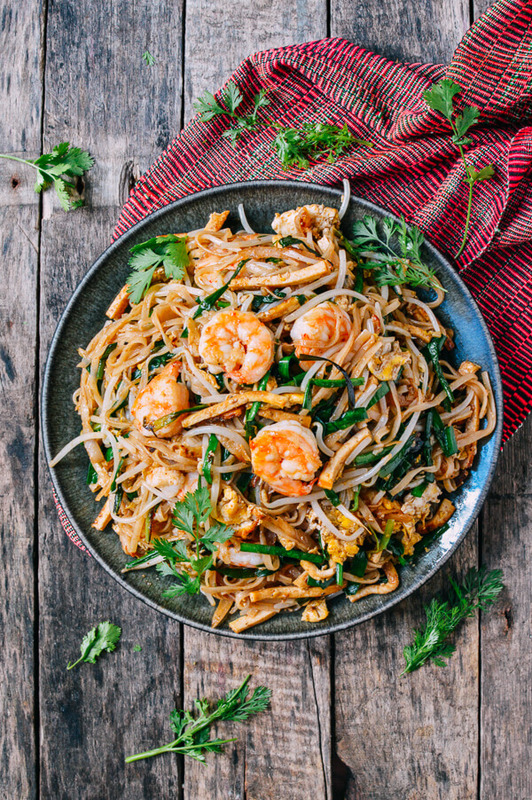 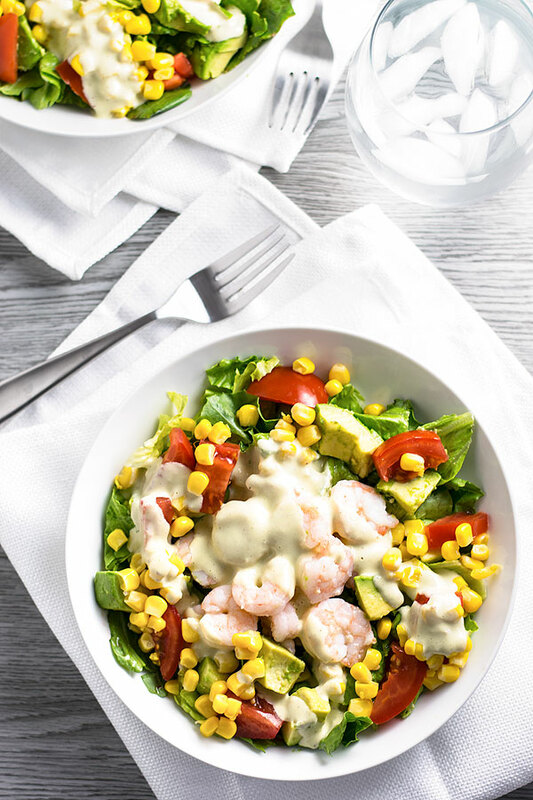 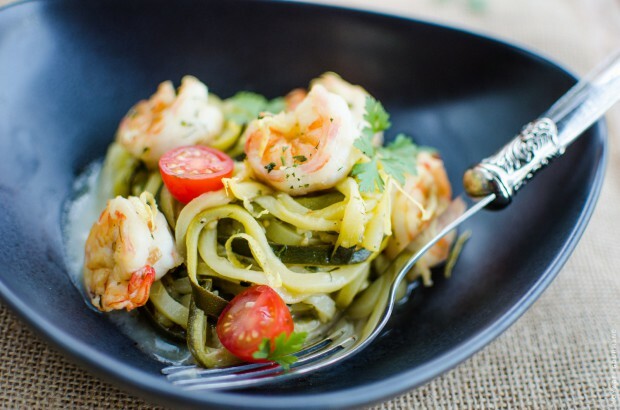 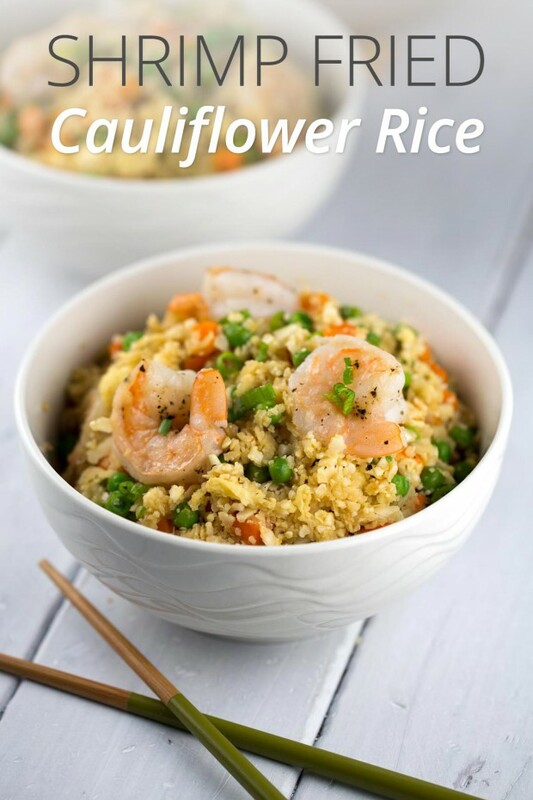 Though sometimes a simple shrimp cocktail is all you’re looking for, these 16 recipes offer delicious and healthy ways to cook up shrimp for lunch, dinner, or as a healthy snack.